Congratulations, Lauren & Tim! Friends since junior high school, these two are smart, tough, determined and full of FUN. They bonded over a love of running while on the cross country team (note that impromptu run back through a cloud of bubbles). 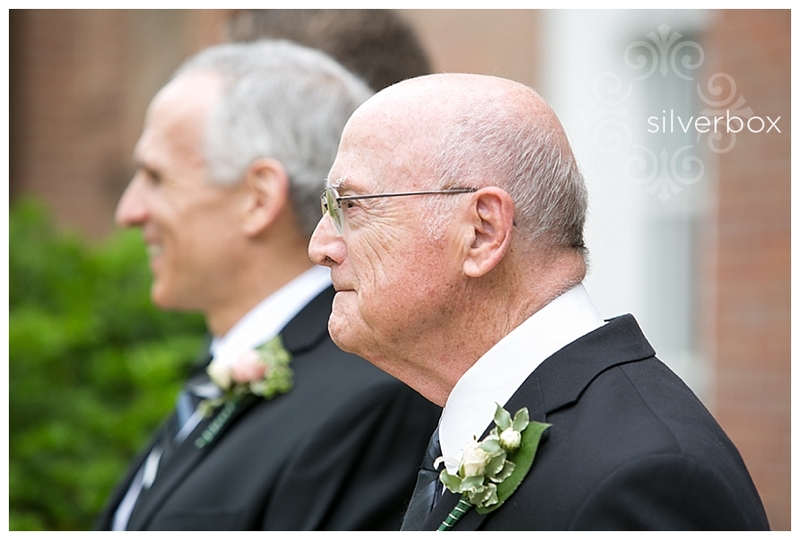 In fact, their high school coach officiated the ceremony (you'll see him blowing bubbles with the best of 'em below)! 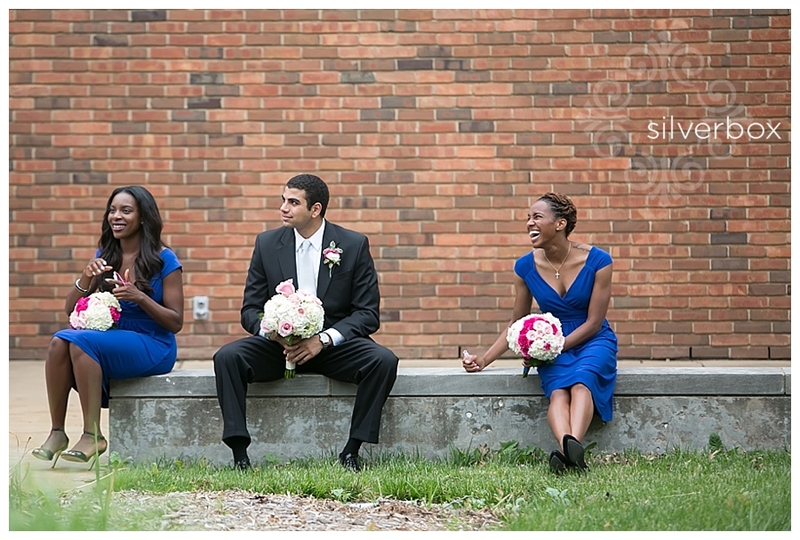 How to describe the mood of their wedding? It was like one big group hug all day long . 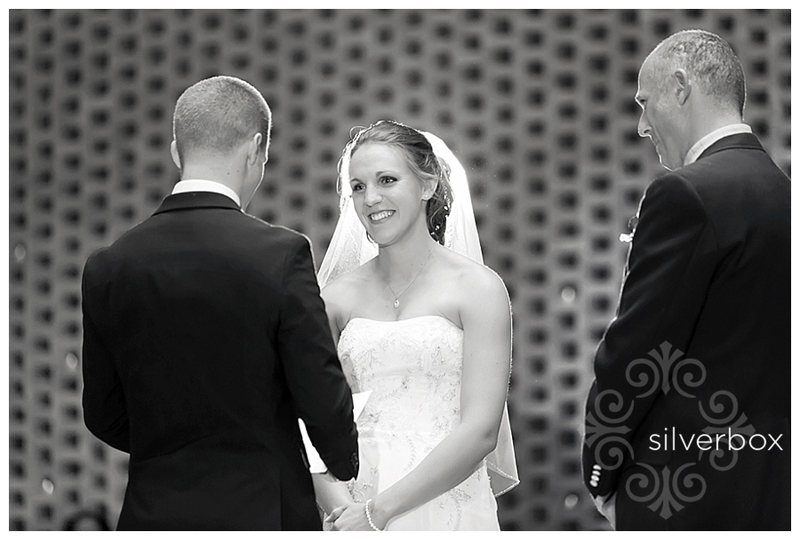 . . just take a look at the expressions on the faces of Lauren and Tim's parents. 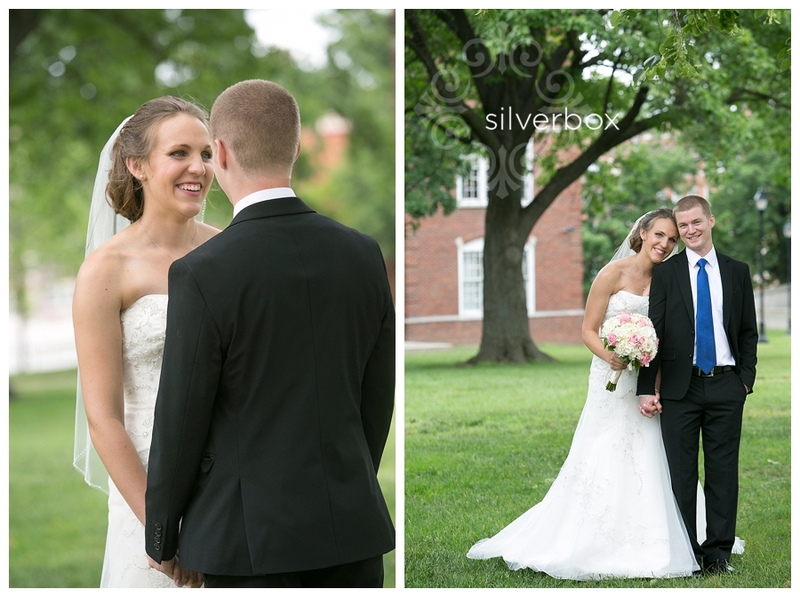 THANK YOU, Lauren and Tim, for letting SilverBox photograph your day. Tia + Daniel :: Engaged!